Christmas is a widespread celebration. It is a season that has been celebrated by almost every race and in different countries in the whole world. It is the time of sharing and of gathering for families and friends. Parties and foods are everywhere too! For a Filipino, Christmas celebration is really one of a kind. It made a distinguishable mark in every Filipinos hearts that whenever the season comes, a Filipino can never think twice in going home. What are the things that Filipinos love about Pinoy Christmas? And how do these makes a difference from other Christmas celebration? 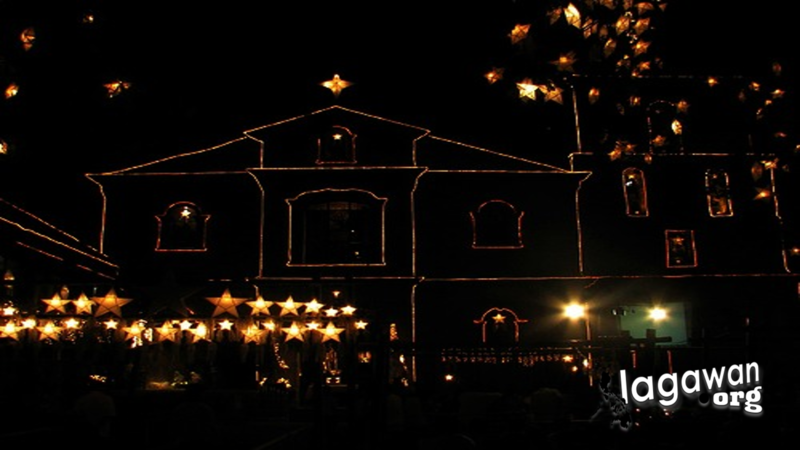 One of the season’s activities that really put a big mark on every Filipino hearts is the Simbang Gabi. Simbang Gabi or the dawn masses starts on December 16 every year. Usually dawn masses are celebrated at four in the morning in all parts of the Philippines. It is a Eucharistic celebration to prepare the hearts and spirits of the people in the coming of the only son of God, Jesus Christ. Aside from the fact that it prepares us in the coming of God, accomplishing the 9 novena dawn mass is somehow believed to fulfil its devotee’s wishes. You can notice that even though the novena mass is held during dawn many of catholic devotees wakes up early and attends the mass in the hope that their wishes and heart’s desire will be granted by the Heavenly Father. It is also their way to thank God for all the blessings that He have bestowed upon them. Dawn masses have become special because of the devotees and families that goes together to attend the mass. Some parish requests a family each mass to light a candle and place a star or Parol on the Parish Christmas tree. The act is a symbol of celebrating and preparing for the season as a united Filipino Catholic family. You can witness Father, Mother and the children walking hand in hand through the altar and helping each other set the Parol on the Christmas tree. A really heartwarming scene you can witness in this time of rampant brokenness and troubled family relationships.